Mortgage website templates are useful for real estate business websites. Mortgage website templates help to give information about mortgage website template contracts and services. 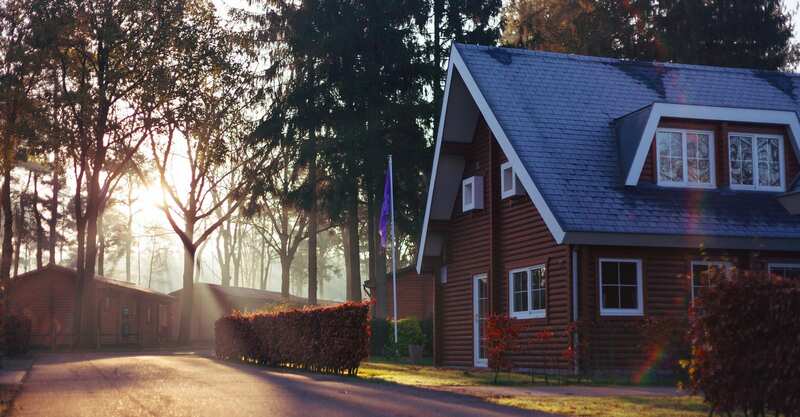 Mortgage Landing Page Templates are essential to establish a secure connection between right viewers and earn new clients for your business. These carefully crafted templates help to connect the right people to the right services and could increase the traffic in business. These landing templates are cost effective and simple to install. This mortgage website template has a fully responsive design. The template is ready to use and has a width of 1920px. The template supports English language and has 2 column layout. The template is cross-browser compatible and has a drop-down menu. The template also has a Google map and various Google web fonts. This template’s responsive and sleek design is specifically designed for insurance companies and services or similar websites. This template consists of all the features needed for an insurance company site such as three homepage layouts, two services page template, 2 contacts us templates, multiple insurance templates, various blog layouts and FAQ template. This fully responsive template has a width of 1980px. The template is built using Bootstrap version 3.1.0 and has two columns layout. The template also has a search form and a Google map. The template has a drop-down menu and several Google web fonts. The template also comes with 7 to 15 high-resolution stock and images. This is a woo commerce theme template designed for real estate businesses. This template has an advanced search feature which makes it easier for the viewers to find what they are looking for. The template also contains an Agents page which has a complete list of agents along with their contact information. This WordPress theme is an SEO compatible design which can help in increasing the traffic to the website. The template has Customize typography with 600 plus Google fonts. The template also provides lifetime free updates and multiple color options along with advanced backup, fantastic sliders, and various custom widgets. This template for real estate websites has a mortgage calculator and a revolution slider. The template has an advanced search feature and advanced social sharing options. The design is fully responsive and is also SEO optimized. The template offers unlimited color schemes and video background. The template also provides lifetime support. 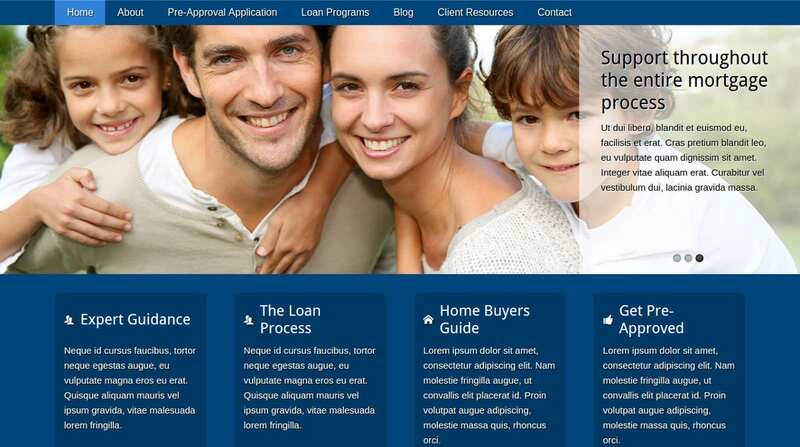 This mortgage Joomla template has a width of 1100px. The template is compatible with Joomla 1.5.x version and Adobe Photoshop CS+. This template has an Admin Panel which makes it easier for the views to contact with the agents. The template is very easy to install and comes with a full installation and setup guide. This theme is great for real estate websites. The theme is SEO friendly and comes with 22 fully collapsible module positions. The theme is compatible with IE7+, Firefox, Chrome, Safari, Opera. The theme is also available in PSD file and also has four menu effects such as available fade, scroll down, drop-in and none. This mortgage website template is compatible with many browsers and is SEO friendly for more website traffic. The template comes with 20 widgets and modules. Also, the template has eight slider and gallery options. The template code is well documented, and it is easy to edit the content and layout of this template. 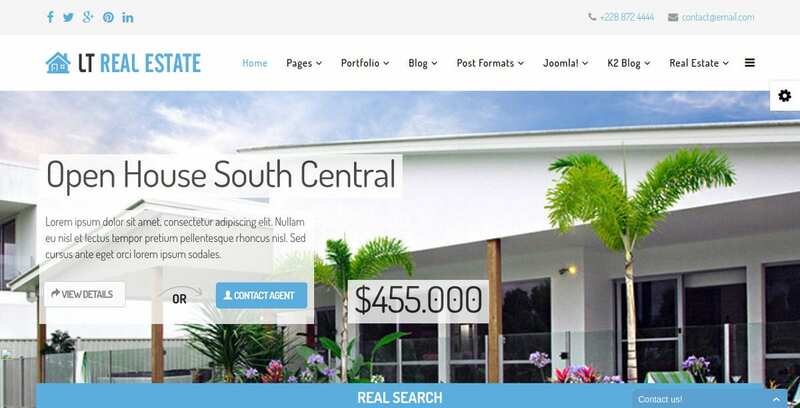 This is a responsive real estate Joomla template with clean and minimal style. The template is built with four default color styles and provides four boxed layouts and background. The template has a strong framework and many page title options. The template has unlimited module position and powerful shortcodes which help in presenting the content. 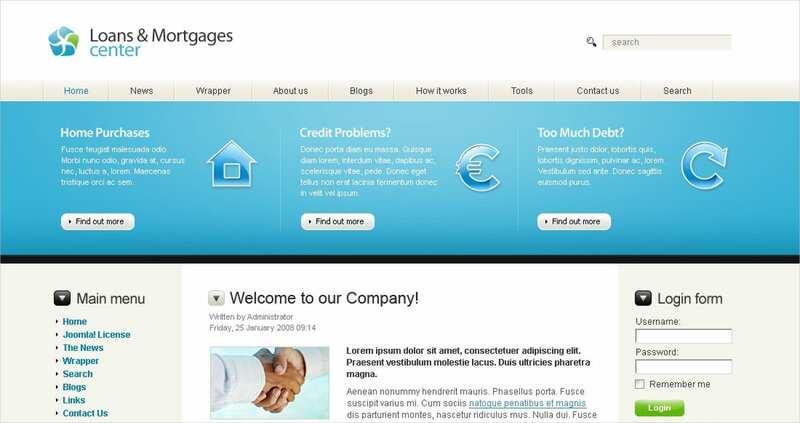 This theme has a clean and professional look and is great to promote any mortgage business. The theme provides a powerful front-end editor which makes it easy to adjust page layouts with drag and drop widgets and customize colors and text without any coding. The theme also provides a mortgage calculator and one click update options. This is one page HTML template with twitter bootstrap three framework. The template has a responsive design with wide and fixed width. The template has smooth page scrolling and many layout options with content loading animation. This theme is very easy to customize and work as per the requirement. The code of this theme is developed using CSS 3, HTML 5, Jquery and LESS. The theme has an admin panel, cherry framework, is WPML ready. The theme is also SEO friendly, has advanced theme options, Google web fonts, sliced PSD, drop down menu, favicon, custom page templates and Google map. All the mortgage website templates available has a fully responsive design and they are easy to use. This template contains a live editor to manage and customize the content quickly. This template also has real time lead notifications and has a feature to track traffic on the site by Google Analytics. 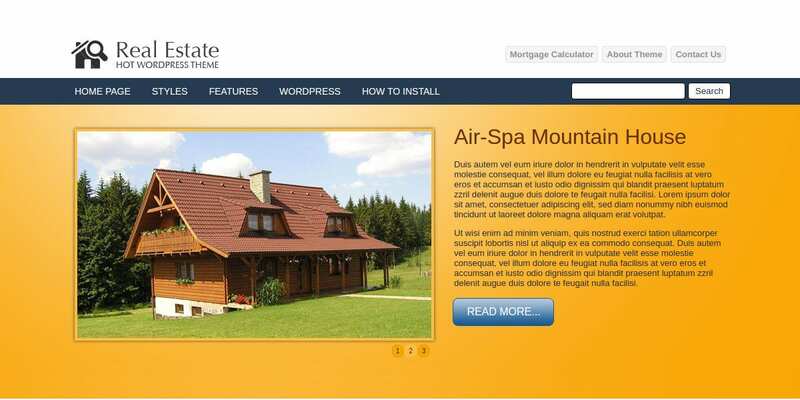 This is s real estate Html website template and supports the English language. This template has integrated Moto CMS for easy website editing and content updating. The template also contains an admin panel and has a width of 970 pixel. Every design element can be easily customized according to the requirement of a project. Mortgage WordPress themes are used to promote a real estate business or a service of a similar kind. In this competitive industry, it is imperative that your services appeal to the shoppers. While choosing a template, make sure that your Mortgage Website looks professional and is informative. There are many mortgage WordPress website templates available here, and you can choose one that suits your purpose.